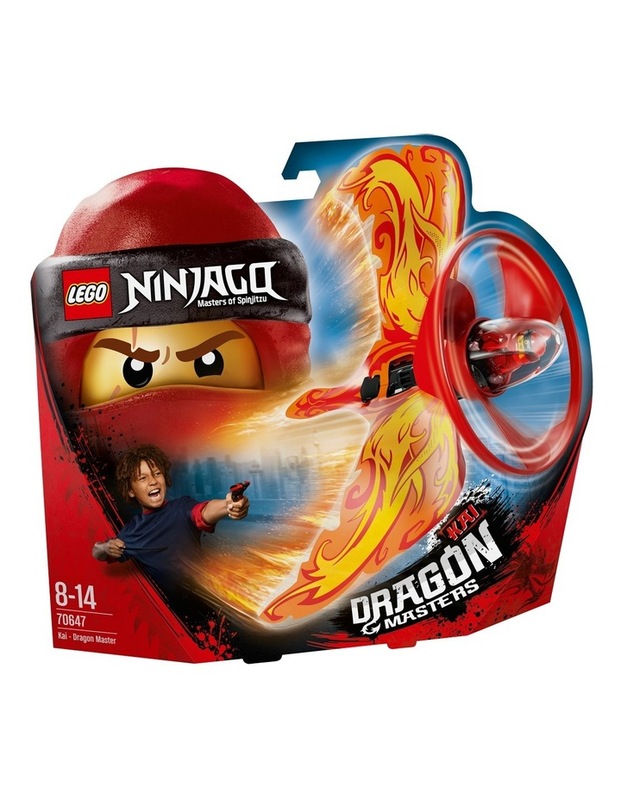 Ninjago Kai - Dragon Master. 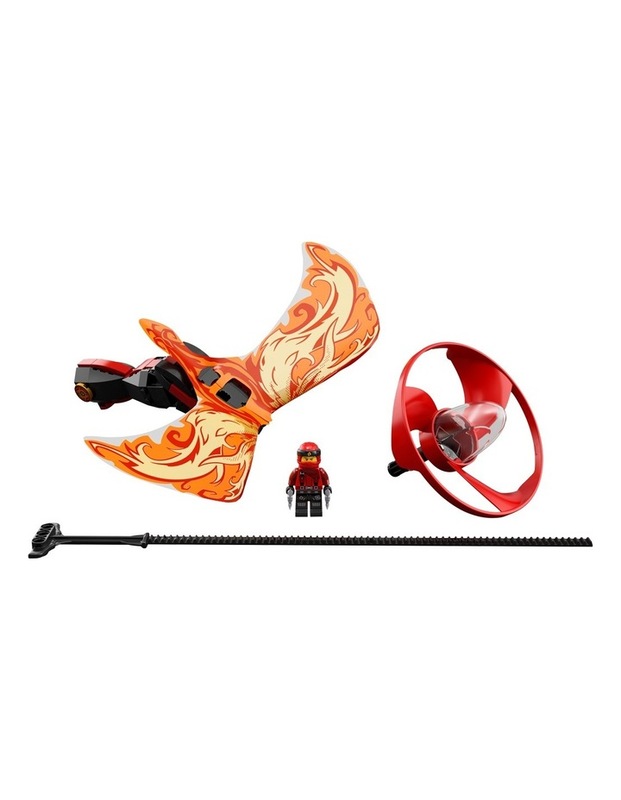 Hit the heights with the LEGO NINJAGO 70647 Kai - Dragon Master flyer! Begin your training by building the LEGO brick handle. Place Kai in the capsule, attach the blade and dragon wings, then pull the rip cord. Perform amazing ninja tricks like The Eye of The Dragon and compete against your friends in challenges such as Dragon Darts. Can you prove that you are a true Dragon Master? Age: 8-1414/06/201; 92 Pieces. Style No. 70647.